Atlas Storage Centers has a full inventory of moving and packing supplies for sale onsite. Save yourself the extra time and gas from running around to other stores, and purchase everything you need right here. 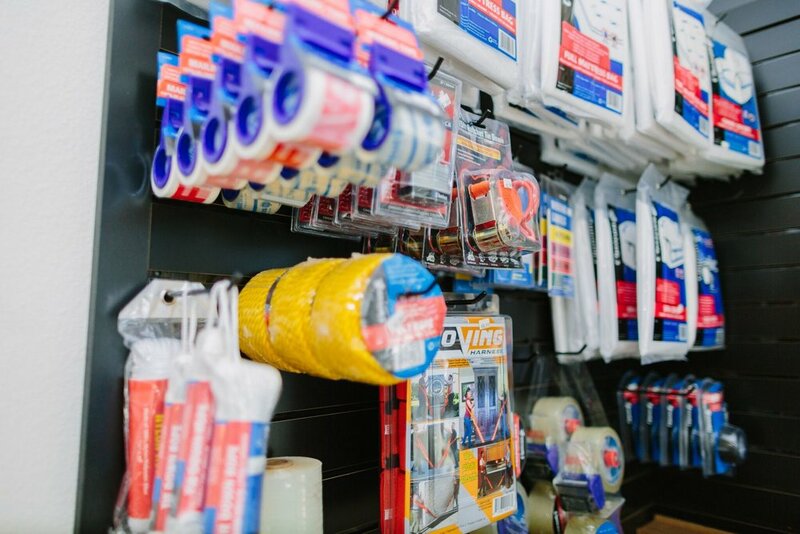 In addition to our wide selection of boxes, tape, and other packing materials, we also have Penske moving trucks available for rent, and free use of our truck with driver upon move-in. 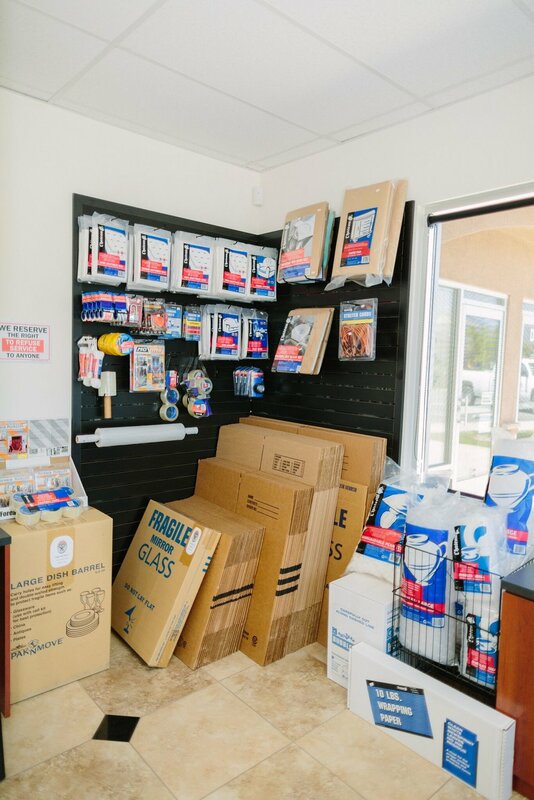 At our Calimesa self storage facility, we want to help make your next move a breeze! For further information on why Atlas Storage Centers is the ideal choice for storage in Calimesa, visit our Features page.